Mississippi/Louisiana Native Pens Sweeping Historical Novel Set in early New Orleans. In 1795 New Orleans, the Spanish controlled city struggles to rebuild after two devastating fires, and a young teenage girl is just as determined to leave her past behind and start anew. Celestine, the daughter of a Mississippi River prostitute spends most of her time hating herself, her life and the dirty men who rut with her mama. When she turns thirteen and her mama informs her she’ll be servicing the very men she hates and fears, she has no other option but to run to the good nuns of the Ursulines Convent where for the first time she encounters kindness and a better life. After meeting the dashing ship captain Maurice Dubois, a man with his own past demons to reckon with, Celestine allows herself to be truly loved for the first time. 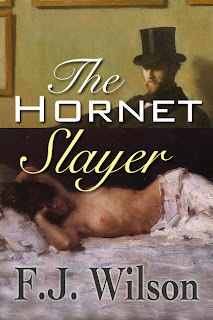 But when a shocking turn of events leaves her once again with nothing more than her own wits to survive, Celestine begins to realize the power her intoxicating beauty gives her over men including the debonair and infamous pirate Jean Lafitte. It’s this very power that Celestine learns to capitalize on to begin a new career...not as the common riverfront lady of the night her mother had been...but as the most sought after courtesan in all of New Orleans. 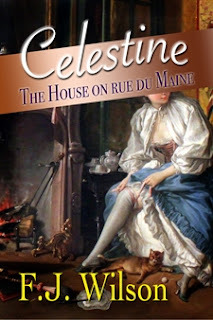 Celestine, The House on rue du Maine 2nd edition Available in book form and ebooks; ask for 2nd edition. “The music was working its magic in the hot sultry afternoon and she moved to the slow beat of its wonderfully flowing rhythm. She could feel the insane heat in his eyes without turning around. He stood, cupped her breast and gently ran his hands over and under the swell of them, weighing them in his hands, surprised at the heaviness. She laid her head against him and her hair fell across his chest. Drew’s erection was almost painful. Oh dear sweet Jesus, so this was why Adam was thrown out of Eden, what a ride that must’ve been”. Drew Down, an accomplished son of a rich Kentucky planter, is destined to be the richest man in America; however, his life-long love for Daisy, a young, beautiful slave on his grandparent’s plantation, threatens to unravel their world and destroy their families. 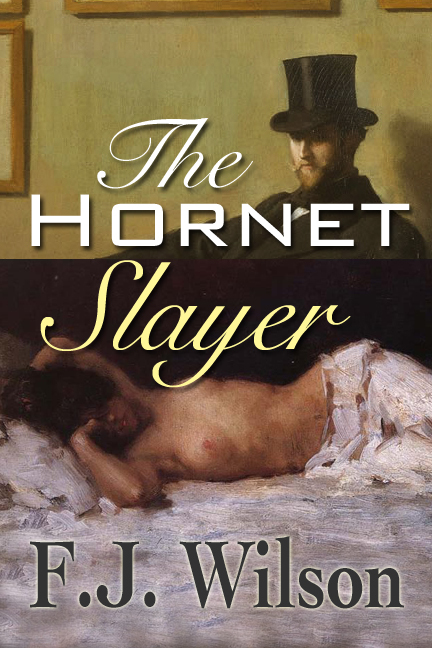 In this sweeping saga beginning with his lessons in New Orleans and the house on rue du Maine with the beautiful Celeste Dubois, granddaughter of the infamous courtesan, Celestine, then Drew’s self imposed exile to Europe before the Civil War, and the collapse of King Cotton, two lovers struggle to be true to their hearts despite society’s disapproval. Drew is the courageous hornet slayer who uses his wealth and power to fight social and legal dragons, but Daisy is the calming force who captures the slayer’s heart with kindness and fights to secure her family’s place in what will become the melting pot of America. round entertaining blog (I also love the theme/design), I don't have time to look over it all at the moment but I have saved it and also included your RSS feeds, so when I have time I will be back to read more, Please do keep up the great job. Your so welcome Berti! And I appreciate you sharing my blog info. Take care!